Home » Eyeglasses » How do I know if my child needs glasses? 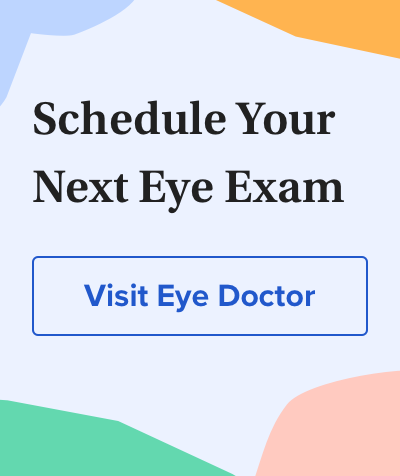 The only way to know for sure if your child needs glasses to correct nearsightedness, farsightedness, or astigmatism or other vision problem is to schedule a comprehensive vision exam with an optometrist or ophthalmologist. Vision screenings at school or at the pediatrician's office are not a substitute for a thorough children's eye exam because vision problems frequently are missed during screenings. According to the American Optometric Association (AOA), approximately 25 percent of all school-age children have vision problems. There are many warning signs that your child may need corrective eyewear, but these often are overlooked. For example, sitting too close to the TV, using a finger to follow along while reading, frequent eye rubbing, low grades in school all are red flags of a possible vision problem.